Levi hails from Milwaukee, WI where his parents were sent by the Lubavitcher Rebbe to serve the state of Wisconsin in the late 1960’s. He has studied at Yeshivas in Chicago, Detroit, Buenos Aires, New Jersey, Jerusalem and New York. 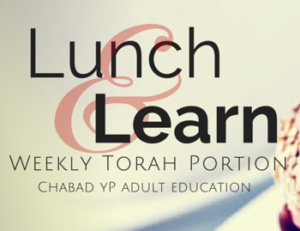 He then spent time traveling across 6 continents to various Jewish communities, implementing Jewish programming, running Holiday events, communal gatherings and Torah classes. Perel grew up in Melbourne, Australia, the eldest daughter of Rabbi and Mrs. Barber. Perel studied at Beth Rivkah Ladies College and moved on to Shoshanat Yerushalayim in Jerusalem. 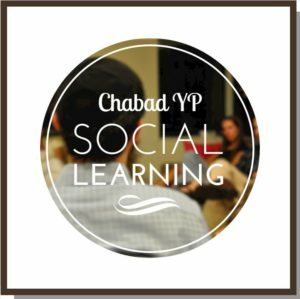 Perel and Levi married in 2006 and founded Chabad Young Professionals two years later. 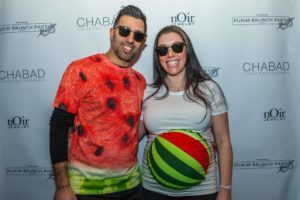 Their children Mussia, Chanah and Menachem play a pivotal role in Chabad YP’s activities, particularly in the entertainment department.